There are times when people grow up with dreams of their wedding ceremony. It will have certain decorations, entertainment, vows and more. Many times things happen during life and the dream wedding ceremony doesn’t occur. That doesn’t mean it can’t happen in the future. 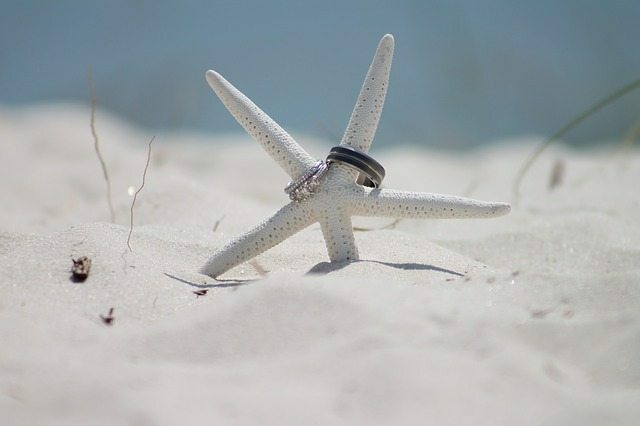 Vow renewal ceremonies can be designed to be the wedding a person saw in their dreams. There are many couples who choose to renew their vows because they can finally afford to have a large wedding. The one they couldn’t afford the first time. Some couples experience a traumatic event and use it to celebrate their life together. Other couples do it when they reach a marriage milestone such as 25 years together. There are many reasons and vow renewal ceremonies are growing in popularity. There are things people wanted to do during their first wedding but didn’t. When a couple renews their vows, they can personalize them. It’s possible the first wedding was too formal and a couple wants a relaxed affair. They can decorate for themselves without regard to how their families would react to it. Music, reception activities and more can be made to truly represent the couple feelings and attitudes. When a couple agrees to renew their wedding vowing there are a number of choices they must make. The ceremony can be designed to honor their years together. The dress for the vow renewal ceremony can be formal or informal. The reception can include people who weren’t able to attend the first one as well as those who were at the previous wedding. The honeymoon can be something the couple always dreamed of doing and can afford. Don’t forget to search our sister site Top Wedding Site to find the perfect vendors for your vow renewal ceremony.